Dr Manmohan Singh, the Prime Minister of India is known as the architect of economic reforms. He was graduated from St John’s College, University of Cambridge. He is also a Honorary Fellow of St John. Using the Dr Manmohan Singh Scholarships outstanding Indian Students can have doctoral degrees in Science & Technology, Economics and Social Sciences from Prestigious colleges in UK. Applicants who get admission on St John’s College are eligible for this scholarship. British Council will shortlist the Application form the Application Form received. Personal Interview at New Delhi will be conducted from the short listed candidates. Candidates can apply for Doctoral Program in UK along with the admission application scholarship application also can be applied and preference for admission is to be given to St John College. If the candidate is eligible for admission in St John College he will be eligible for the Scholarship also if he had applied for the Scholarship. 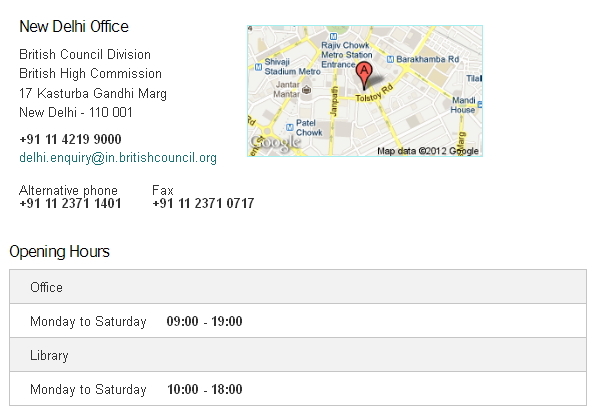 For more details please contact with the British Council using the address above.